This post originally appeared on The 36th Avenue on August 27, 2014. It’s finally fall! 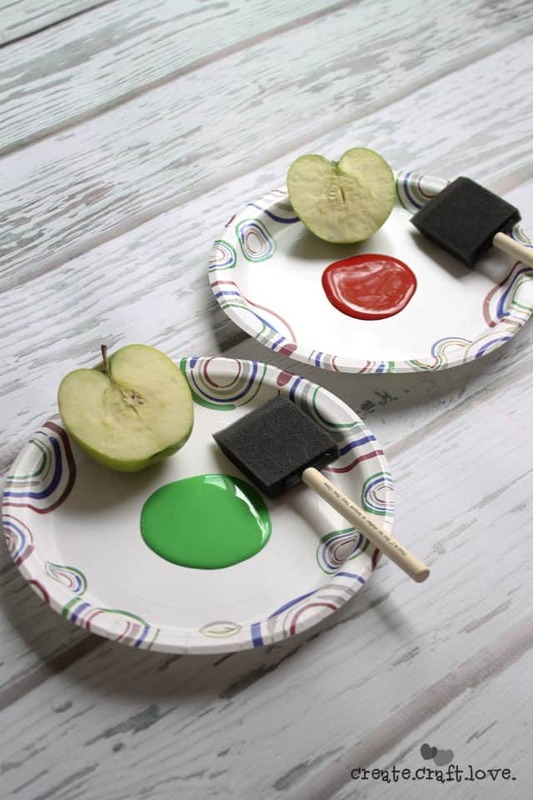 I decided I would take a break from all of the Halloween posts and share a fun apple idea! I love going to the orchard and coming home with bags full of fresh apples! Since there are no orchards in SW Missouri, I pick extra to give to friends. 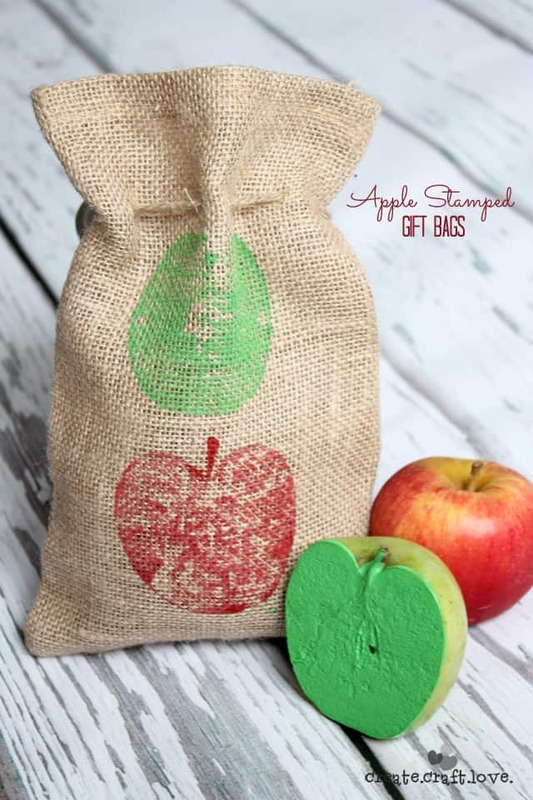 These Apple Stamped Gift Bags are the perfect gift! This is a simple craft and a great activity for kids! Prep your bags by placing a piece of paper inside so the paint doesn’t bleed through. 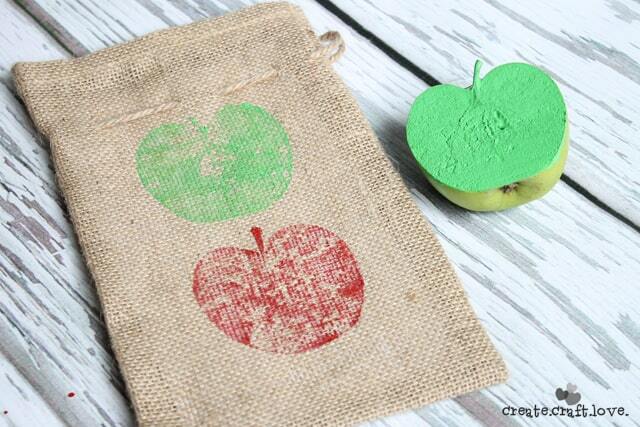 Cut an apple in half and grab some red and green acrylic craft paint. Paint the cut side of the apple. 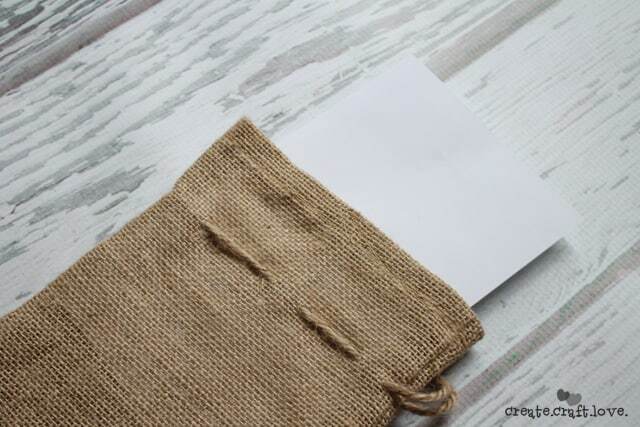 Gently press onto the front of the jute bag and remove. Once the paint is dry, remove the paper and they are ready to use. 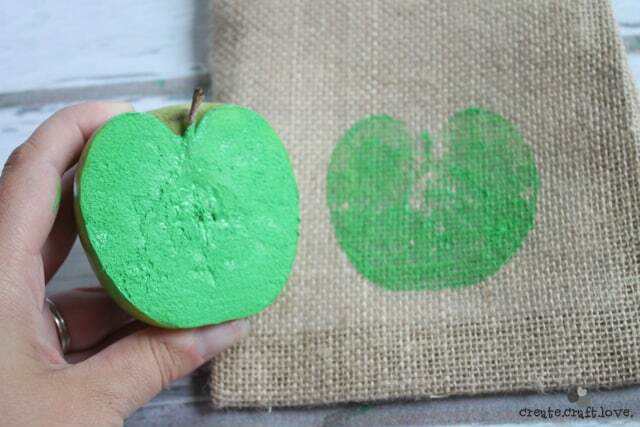 You could even use this method on a canvas for a fun fall decoration! The possibilities are endless! I love how these turned out! I made three of these in less than 10 minutes! 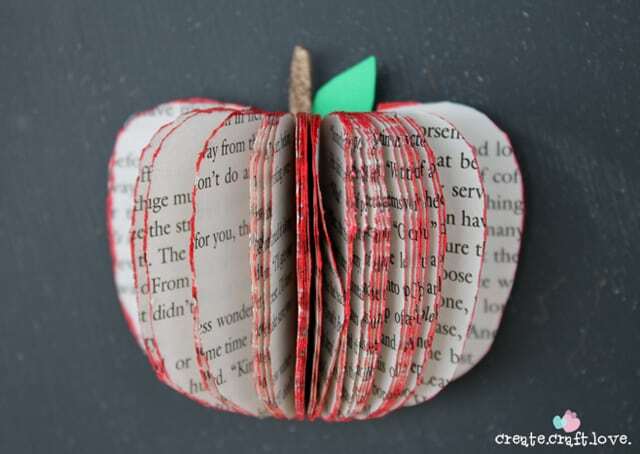 Here is another fun apple project! If you have a good homemade apple recipe, I would love for you to share it in the comments below!